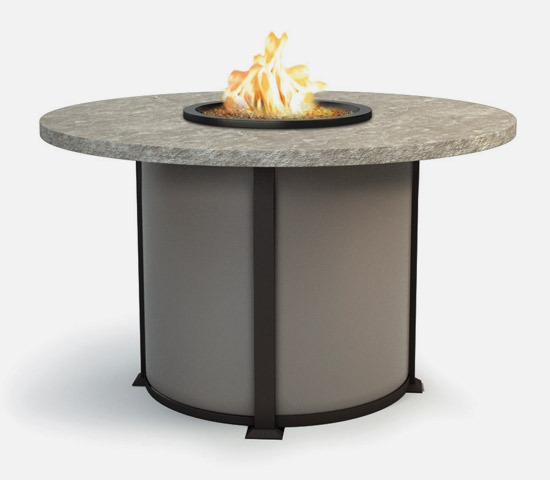 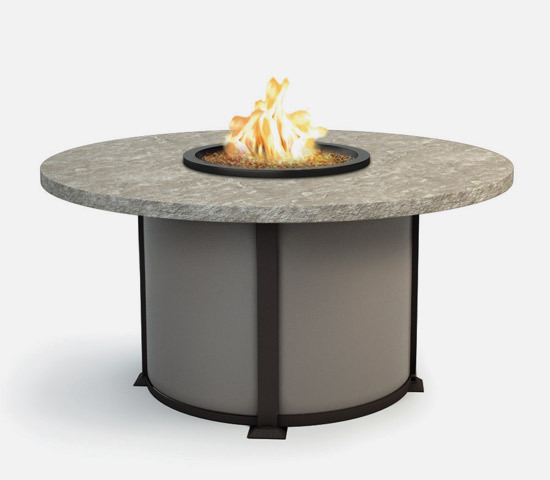 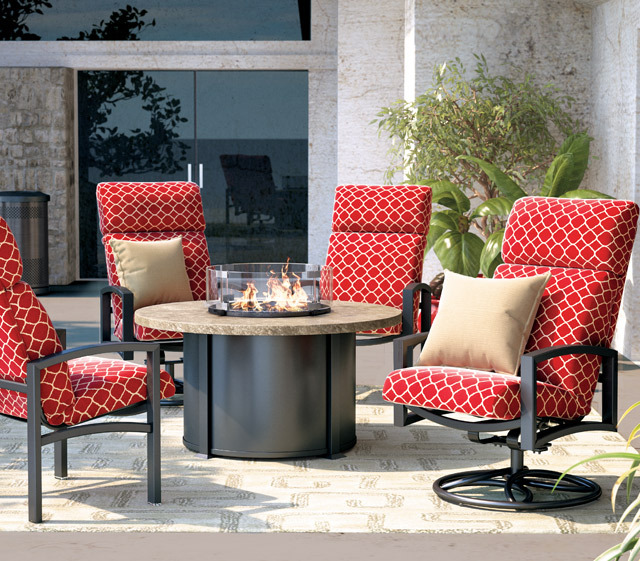 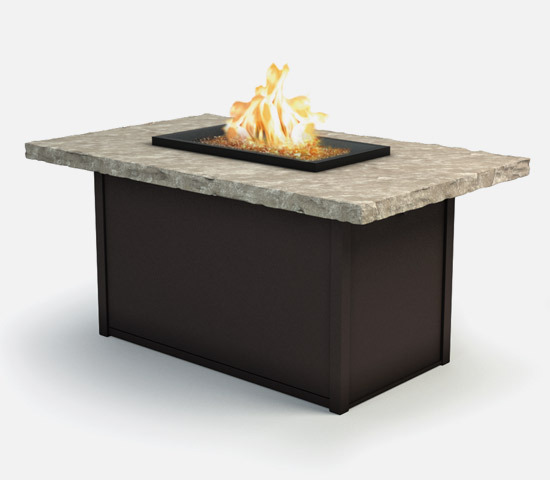 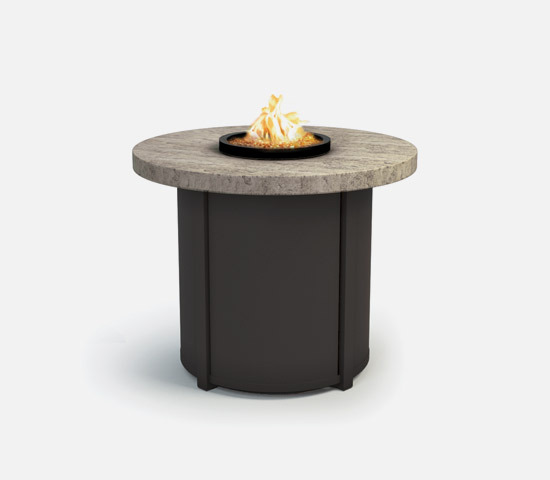 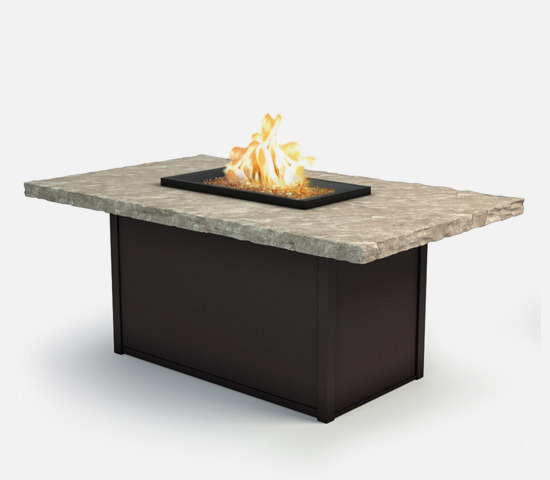 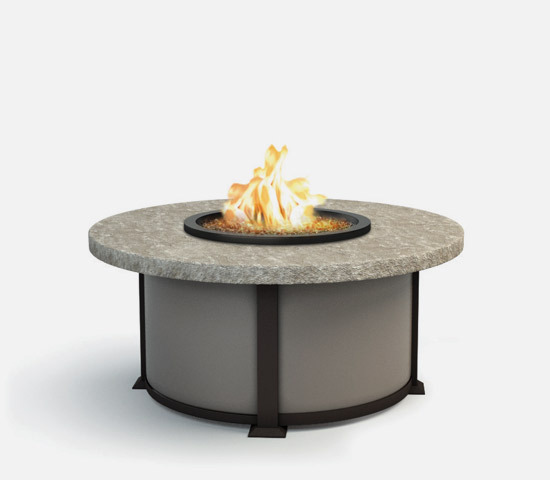 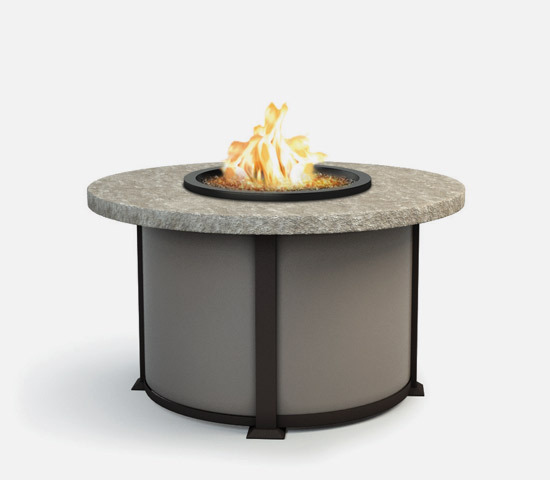 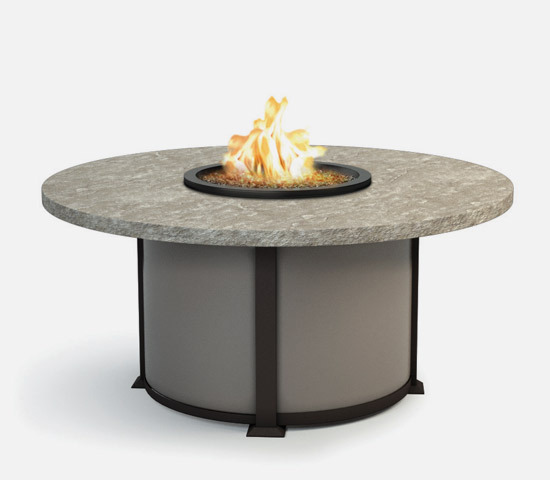 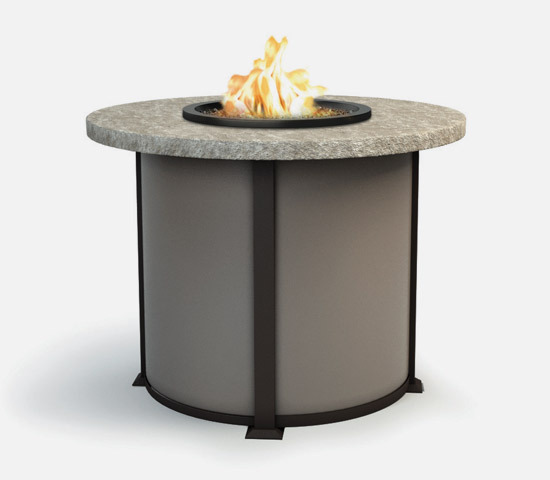 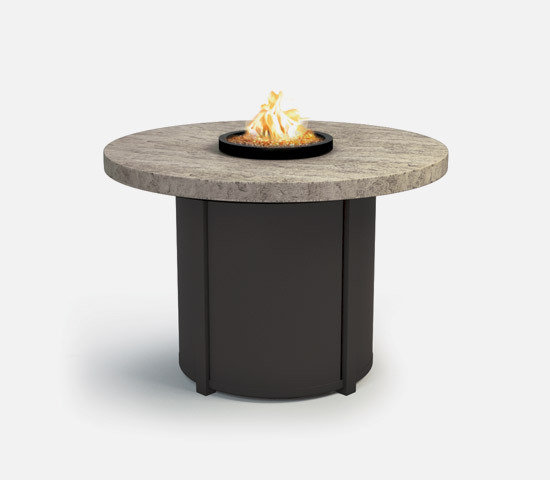 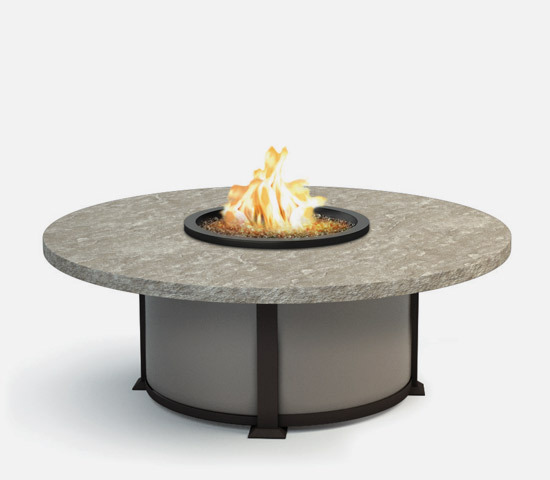 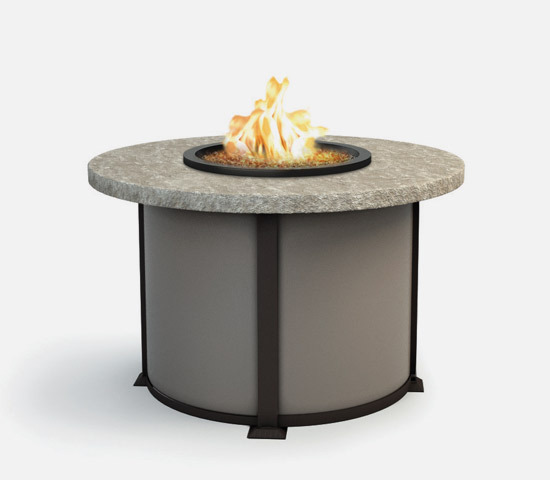 Homecrest's Sandstone fire tables give your outdoor space a solid foundation. 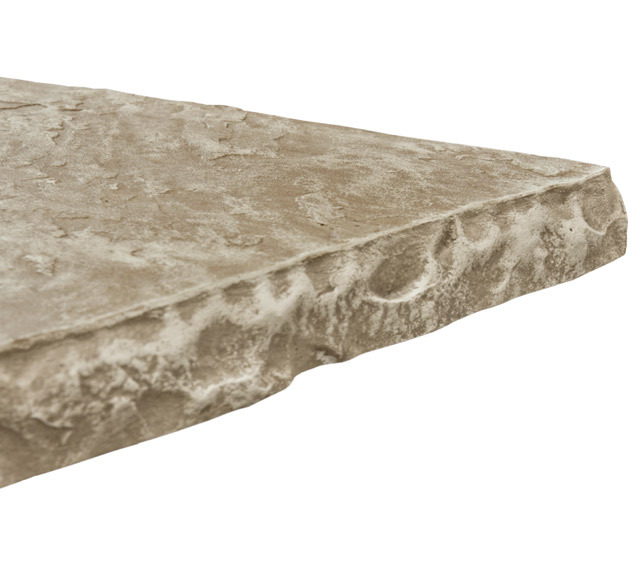 The inspiration for this natural-looking table top comes from the Southwestern quarries of the United States. 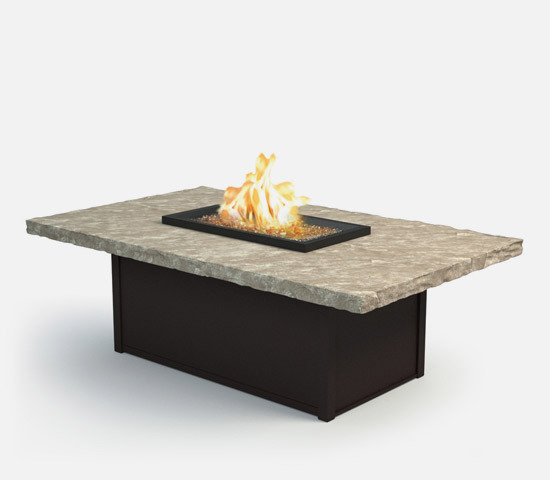 Full of beautiful, rough-hewn detail, Sandstone fire tables offer years of low-maintenance and architecturally pleasing outdoor enjoyment. 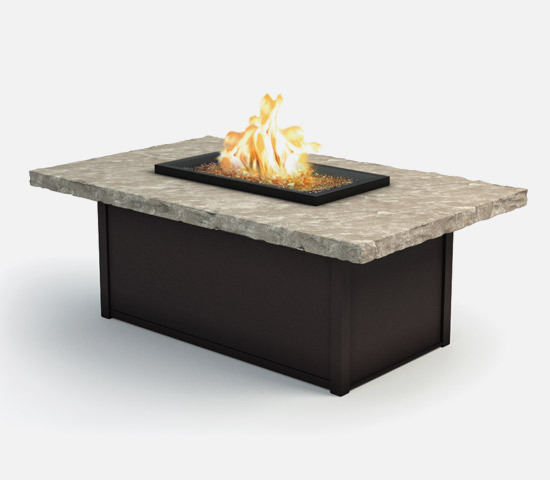 With its flawlessly natural look, this durable fire table will provide the perfect finishing touch for any outdoor furniture set.